LOVE IS IN THE AIR!! Pair it with your favorite little black dress or wear everyday for the perfect finishing touch. Jet black onyx gemstone beads with a lots of sterling & bali silver, and an 18x20mm silver plated scroll design. puff heart. 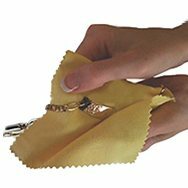 We do not recommend exposing bracelet to chlorine, soaps, perfume, hairspray, lotion or chemicals, as it may affect the silver plating. 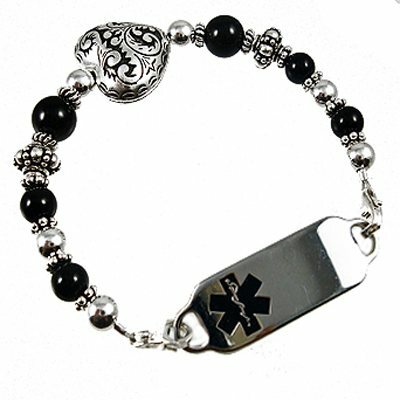 Price includes: One Deluxe stainless medical id tag with traditional, clear etched engraving and interchangeable beaded strand, two lobster clasps.